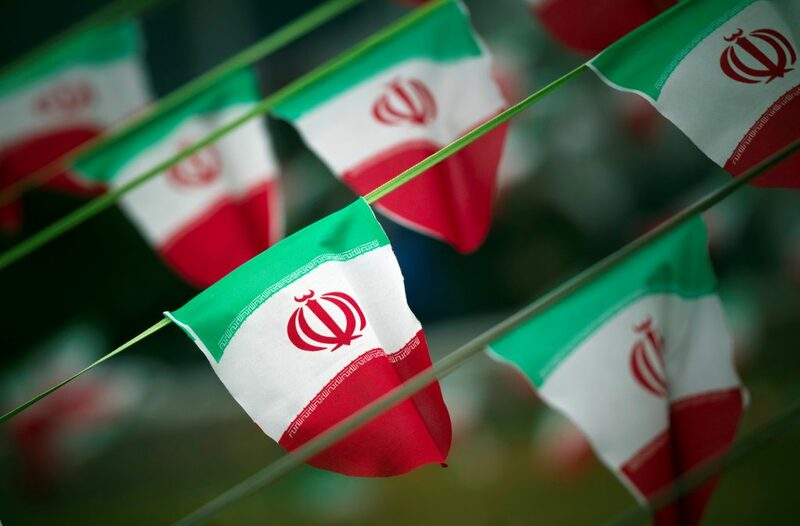 David Albright of the Institute for Science and International Security assesses what this first visit of an IAEA team suggests about Iran’s new willingness to cooperate in the inspection process. Iranian Nuclear Talks: Are Expectations Seriously Mismatched? Is Iran Capable of Developing Nuclear Weapons? The International Atomic Energy Agency has been trying for years to monitor the Iranian program and determine if it is trying to develop nuclear weapons. Ray Suarez discusses the agency's latest report with former U.N. weapons inspector David Albright. Judy Woodruff talks to a former IAEA official about efforts to contain the crisis.